Supermodel, Anja Rubik strikes a pose for the camera in very professional and sophisticated fashion inspired by the biggest names in the industry including Donna Karan and Giorgio Armani. The shoots combines a variety of fashion looks and I love the tailoring of each outfit. 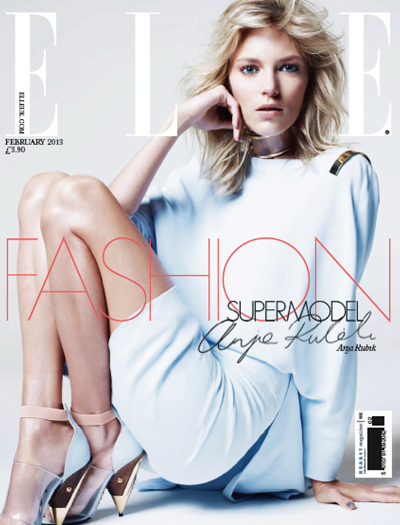 No comments yet on Anja Rubik Elle UK February 2013.